The alpha-angle system for freeze brand identification was developed and patented in the 60’s by Dr. Keith Farrell of Washington State University. 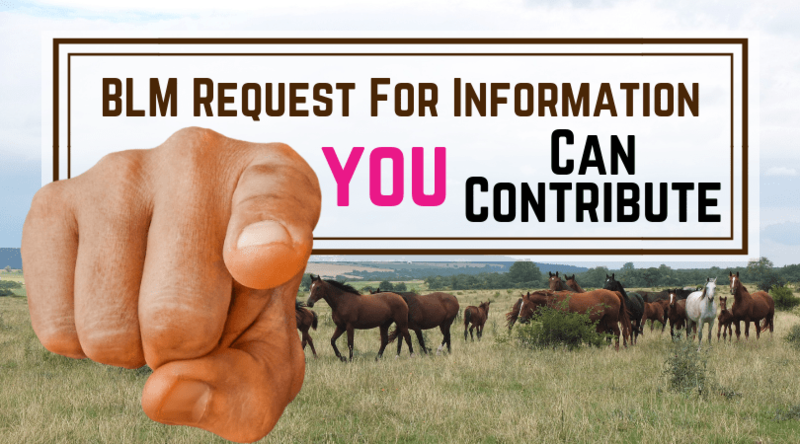 This unique idea of livestock identification was adopted by the BLM for identifying America’s Wild Horse and Burros. This method of branding introduced a way for the permanent identification of livestock that isn’t easily alterable because of the unique angle system. While the BLM has the most wide-spread use of this brand, their use of the idea is not exclusive. 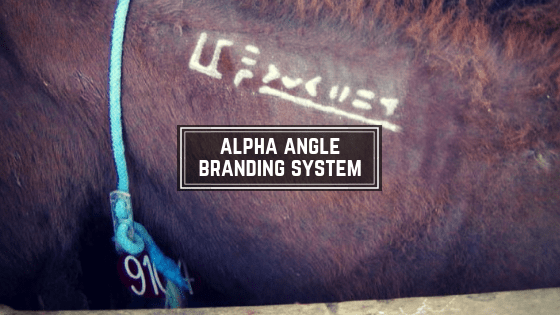 The alpha-angle brand has also been utilized for other breeds, most commonly the Arabian. This is an example of an Arabian brand. Note that the leading symbol is different. 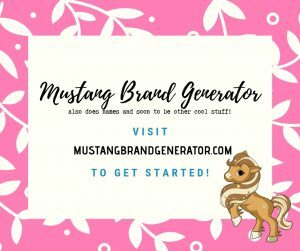 The BLM brand for mustangs and burros is applied on the left side of the neck. Mustangs and burros brought in from the range are assigned a unique brand number. This ID allows them to be uniquely identified. The first symbol indicates this is a US Government animal. The next two digits are the estimated year of birth. The last six digits is the registration or individual ID number. 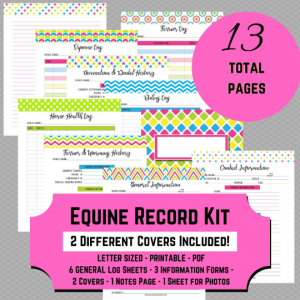 When gathered and processed, each horse and burro is branded based on the information present. Double brands and incorrect brands can happen but are not a regular occurrence. Photo provided courtesy of BLM. As with any freeze brand, the application process is considered humane. The animal is secured in a holding chute and the left side of its neck is shaved. The symbols in the branding iron are set by ensuring they match the horse to be identified. The branding iron is then super-cooled before applying the brand to the neck. The length of time the iron is applied to the neck depends on the color of the horse. The longer you hold the branding iron against the skin, the less likely it is that hair will grow back. Hold the iron too short and the brand won’t be readable. 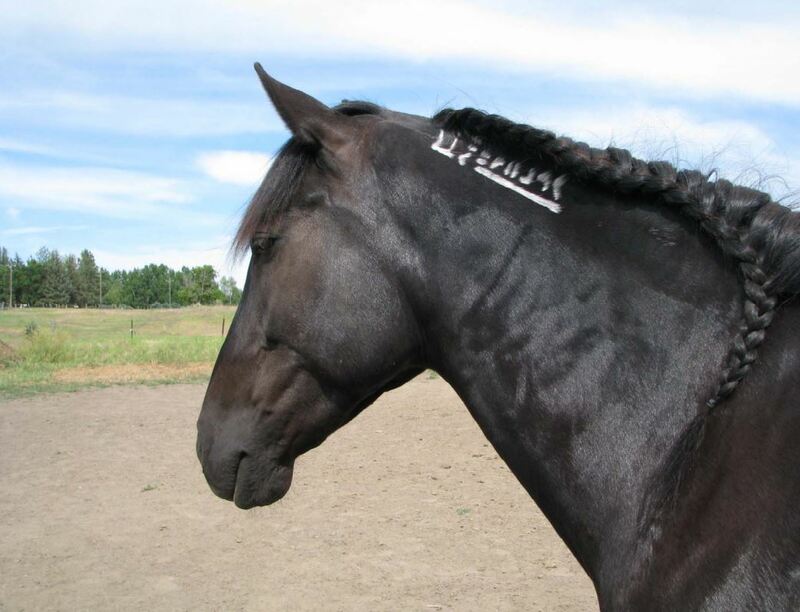 On most horses, the desired result is to have white hairs grow back. 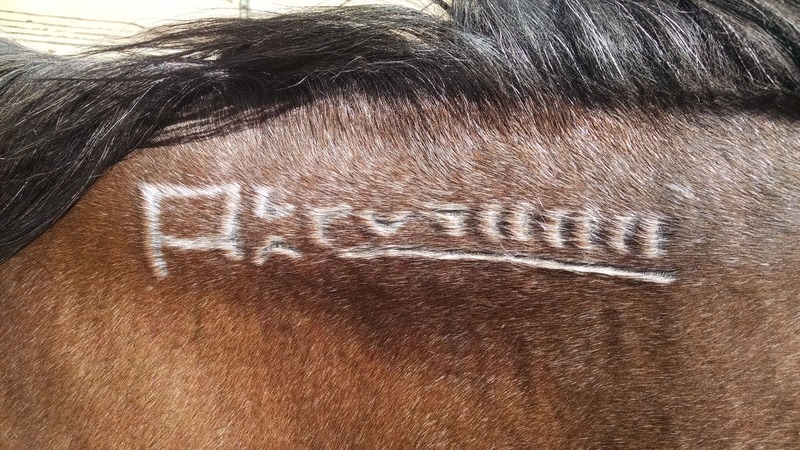 On gray or very light colored horses, the branding iron can be held longer so that no hair grows back. Freeze branding a horse does not typically cause any bleeding and as such the recovery is uneventful in almost all cases. Think about having a super cold ice cube applied to your skin for 30-45 seconds. The branded area will swell for a brief period and the branded area will scab up as well. 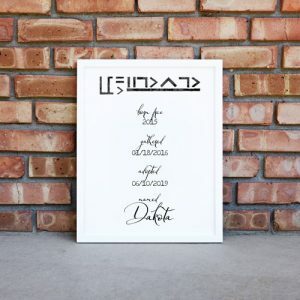 These scabs are allowed to heal naturally and, once gone, the brand is permanent.